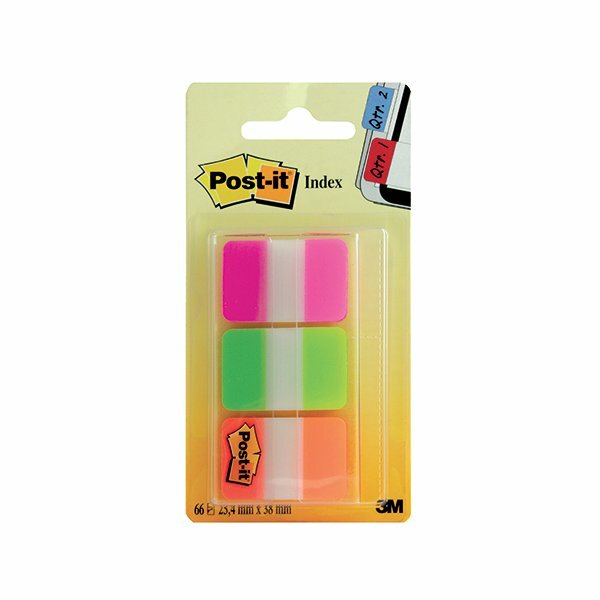 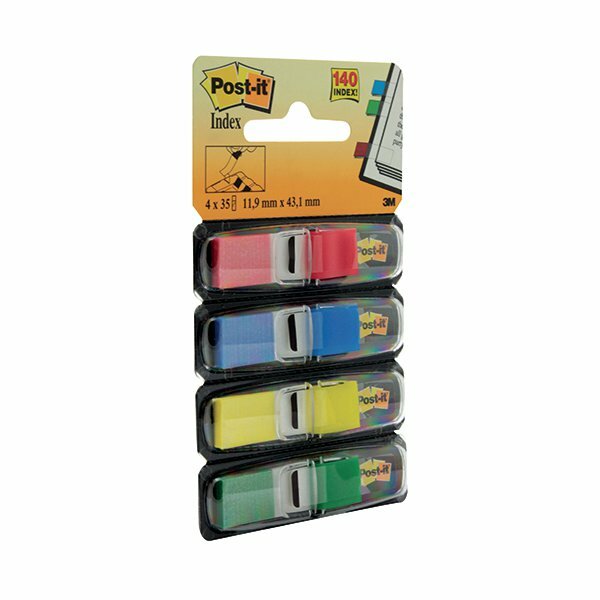 Keep files well organised with Post-it Index Filing Tabs. 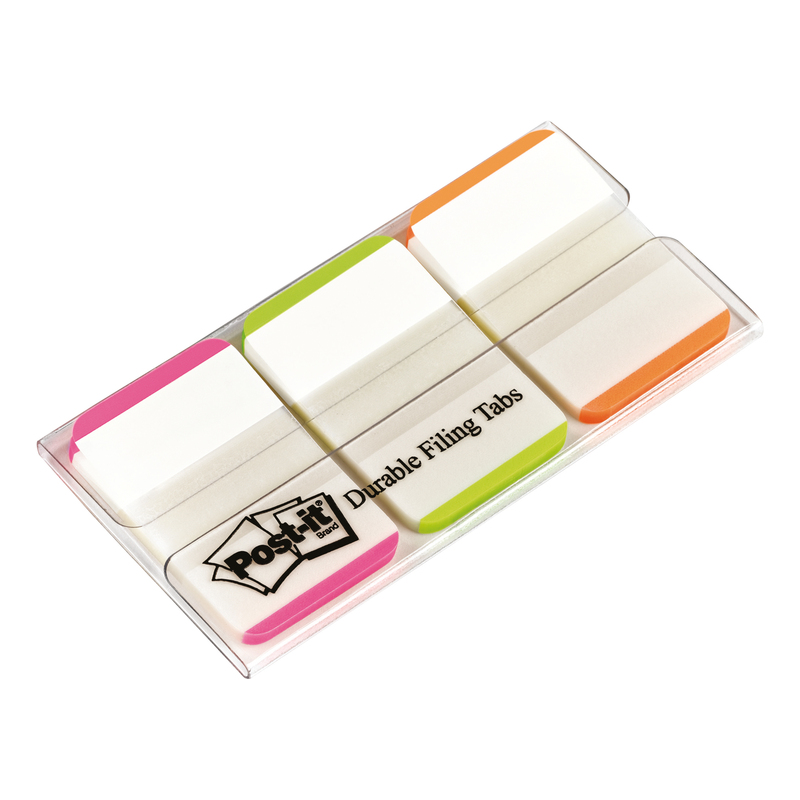 The tabs are held in a simple to use dispenser, ensuring that you only take one tab at a time. 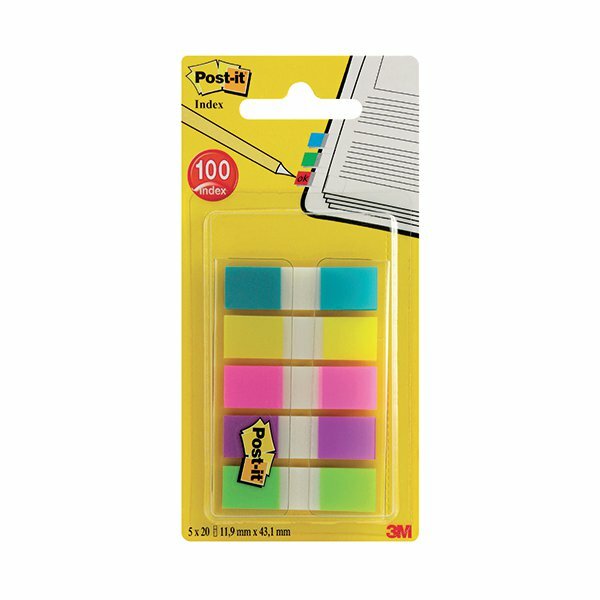 They are also thicker for long lasting usage. 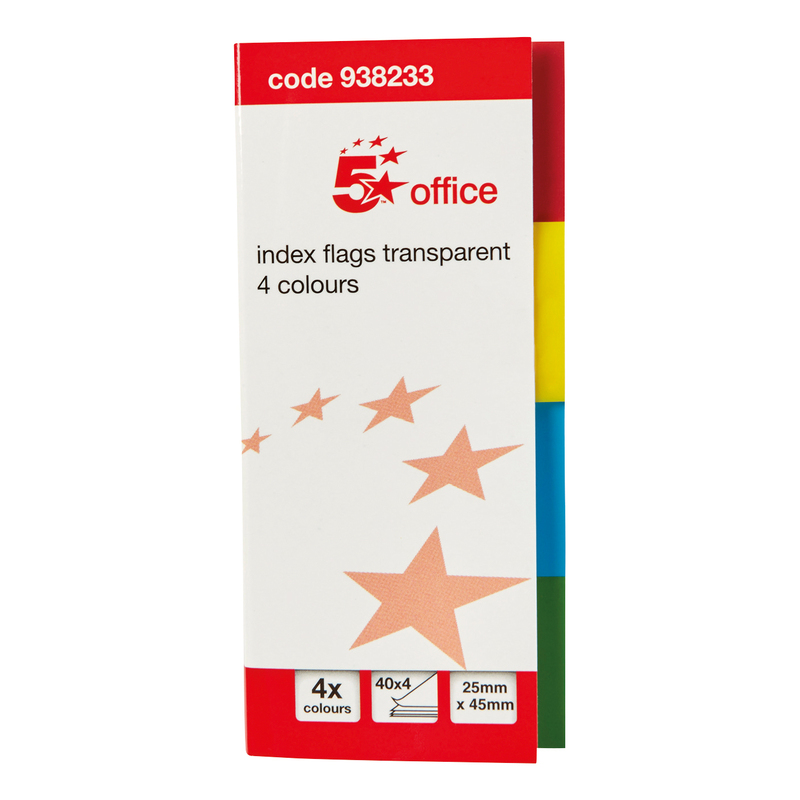 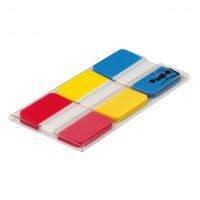 Each pack contains three tabs in three colours, with 66 tabs in total (twenty two each of red, yellow and blue). 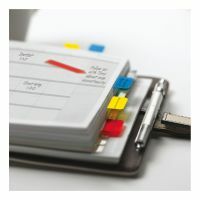 For prestige presentation and long term use. 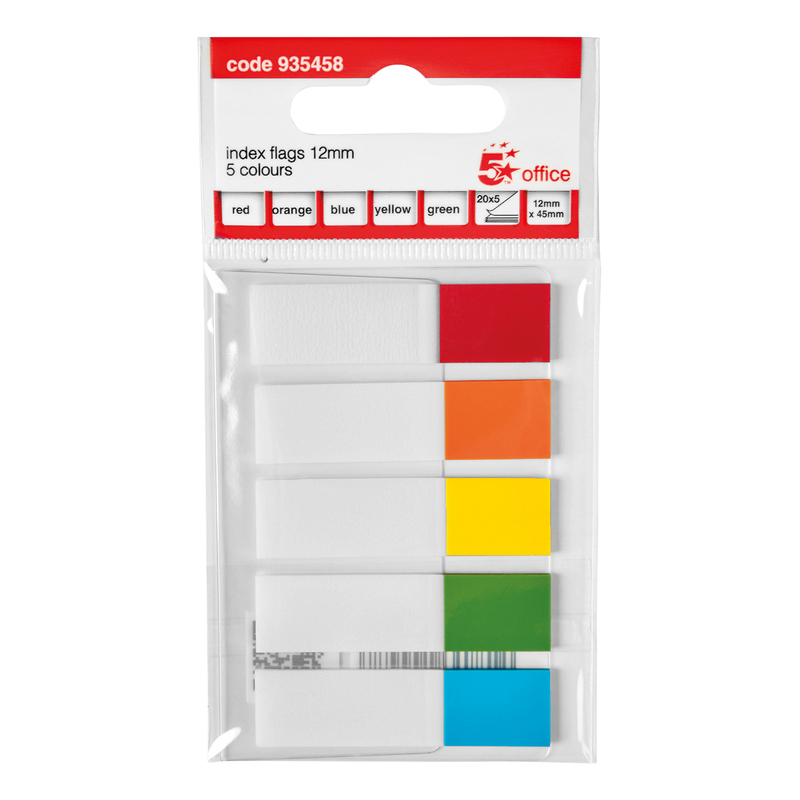 Can also be used as dividers for files, folders and notebooks.